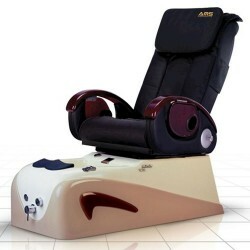 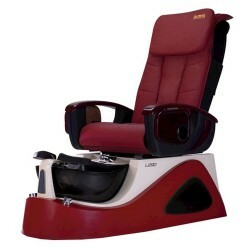 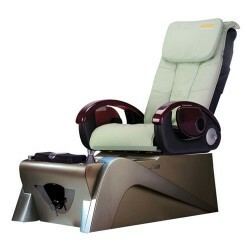 As part of the high-end Apex line designed and distributed by Whale Spa, the Acacia is one of Whalespa best-quality pedicure chairs and includes tons of great features for both technicians and clients. 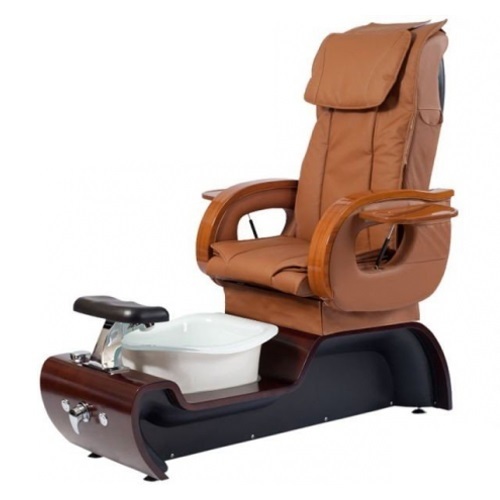 With fine wooden craftsmanship in the arms and frame, a beautiful and luxurious PU leather seat and plenty of sophisticated style, this chair is sure to be a favorite among your clients from the moment they walk through the door as well as a great choice for your technicians. The incredible glass basin is both chemical proof and break-resistant to provide elite luxury combined with safety and function. 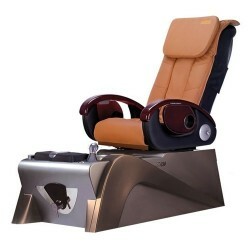 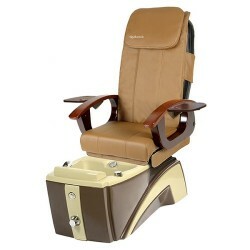 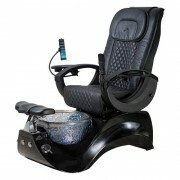 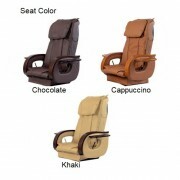 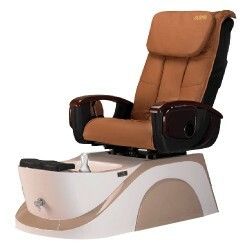 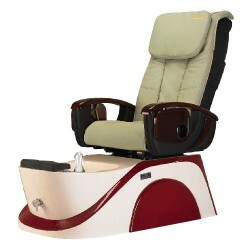 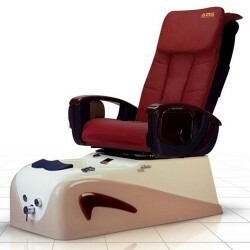 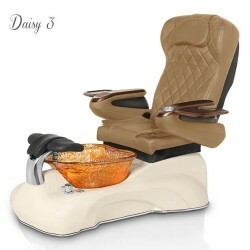 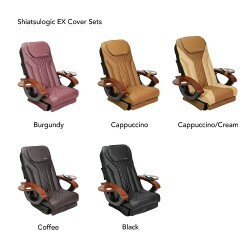 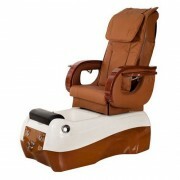 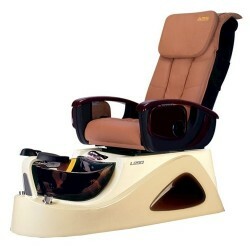 The Acacia chair continues the Whale Spa tradition of a small footprint for the most space-efficient design and includes all the features found in other great Whale Spa pedicure chairs such as an angled footrest, built-in multi-function massage and beautiful leather choices of Chocolate, Cappucino and Khaki.